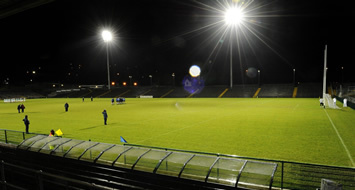 Last night at Brewster Park Enniskillen the Ulster GAA, Fermanagh County Board and Enniskillen Gaels Club joined together to officially switch on the magnificent new floodlighting system in Brewster Park. 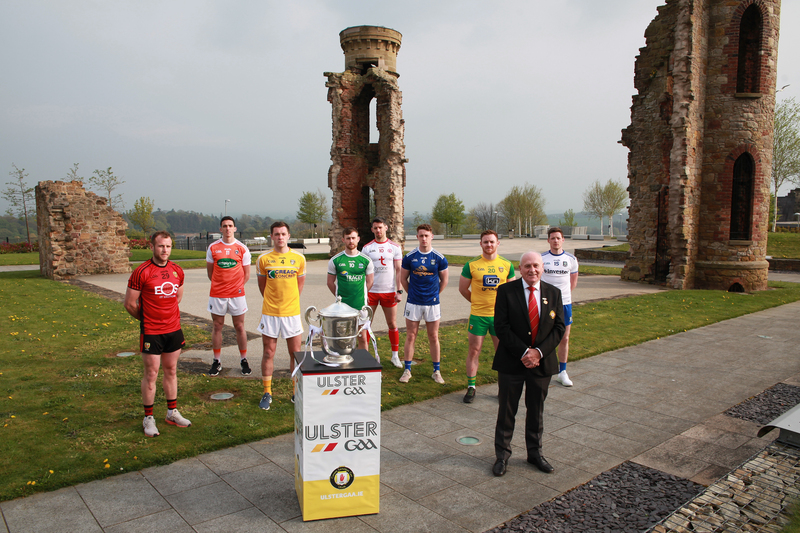 The venue is the eighth to be completed under the Ulster Council’s modernization programme which started back in 2006. 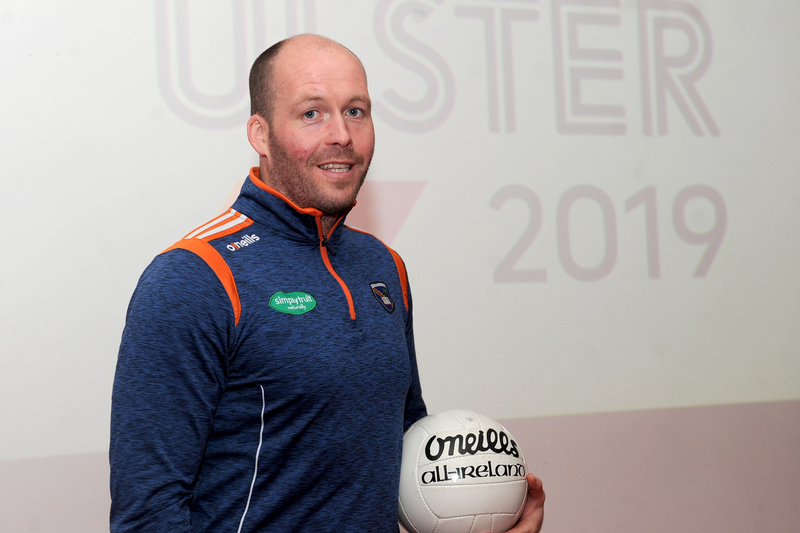 Other County venues in Antrim, Armagh, Cavan, Derry, Down, Donegal and Tyrone had already been completed and the Ulster GAA hopes to undertake a project in 2009 which will see Clones in Monaghan floodlit to complete the programme in all nine Counties in the Province. 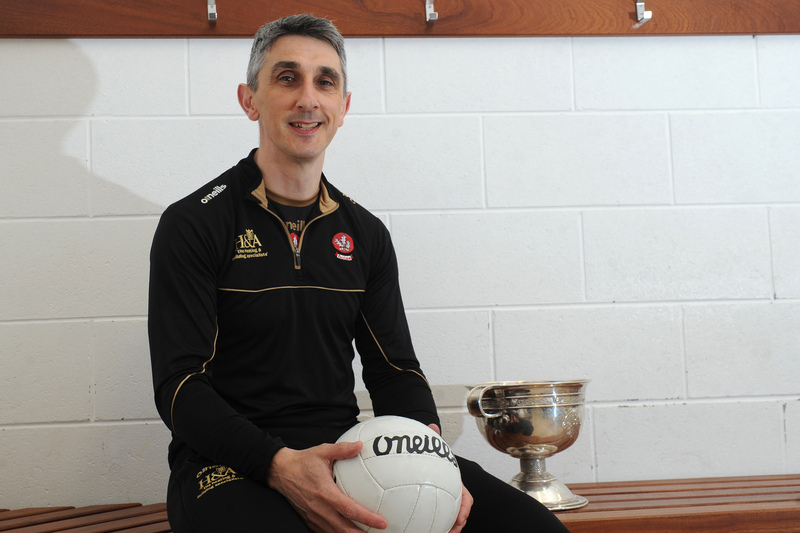 “The Ulster GAA has now invested in excess of €5m to provide state of the art floodlighting in eight of our main County Grounds. 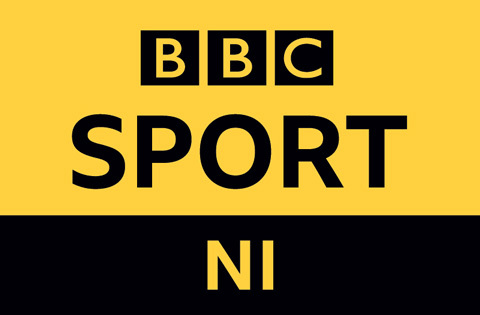 We would like to acknowledge the support of Sport NI and the Central Council of the GAA for contributing to this significant investment over the last 3 years. 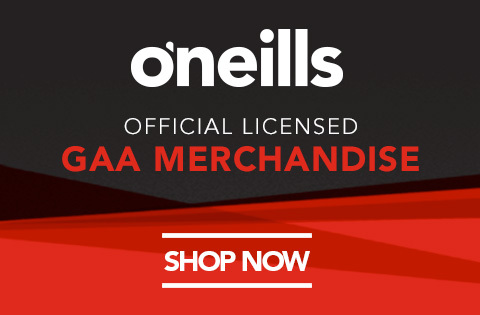 These facilities give us great flexibility in our fixtures programme and add to a great atmosphere at games such as the Gaelic Life Dr McKenna Cup which in 2009 will host 8 games under lights”.